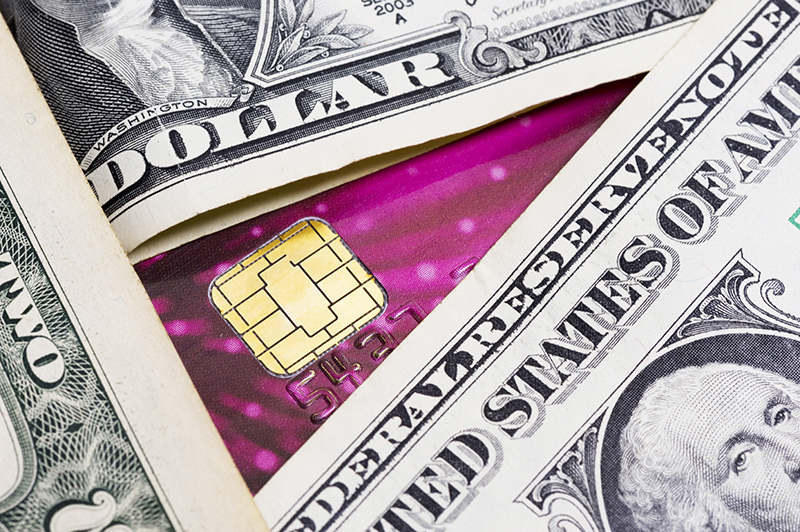 Does the Rise of Prepaid Cards Mean the End of Cash? According to a 2014 report from the Federal Reserve Bank of San Francisco, 40 percent of all consumer transactions is conducted with cash, making it the most commonly-used financial instrument (followed by debit cards at 25 percent and credit cards at 17 percent). But society’s reliance on cash is steadily declining as consumers flock to more convenient ways to pay for goods and services, including the prepaid debit card. Between 2010 and 2015, the number of consumers using prepaid cards jumped 150 percent, rising from 10 million to an estimated 25.6 million. Much of this growth has been driven by consumers who value the convenience, security, and accessibility of prepaid cards. And who’s leading the charge toward toward prepaid cards? Tech-savvy millennials, says Richard Robins, Peoples Card Services assistant vice president of business development and sales. Of course, young people aren’t the only ones shying away from cash. On March 1, 2013, the U.S. government began distributing money for federal programs exclusively via electronic means, ending decades of printing and mailing out paper checks for programs such as Social Security, Supplemental Security Income and others. This change gave American consumers two choices: Either receive the federal benefits via direct deposit, or on a prepaid card managed by the U.S. Department of the Treasury (Direct Express). Historically, the federal government has been slow to adopt new technology for public use. But economically, it makes sense. Analysts predict the end of checks for federal payments will save the government $1 billion over the next decade. The private sector has long recognized the gains in cost savings and efficiency from going cash-less. “For banks and retailers, especially, not having to deal with cash reduces their employment and overhead costs,” says Ciaran Bradley, CTO of mobile security provider AdaptiveMobile. The move toward a more cashless societies may be beneficial to a large group of consumers: the 17 million “unbanked” adults who have neither a checking nor savings account, due to a lack of finances, credit, or proper identification. The prepaid card presents a convenient solution that allows these millions of people to receive and spend money in much the same way as someone with a checking account and debit card. There are even reports of homeless individuals turning away from cash and instead accepting electronic payments from generous cardholders. While cash will certainly play an important role in commerce for years to come, its uses are dwindling. New, innovative payment solutions such as the prepaid card are making it easier and safer for millions to participate in the economy without ever handling cold cash or paper checks. Long live, cash.